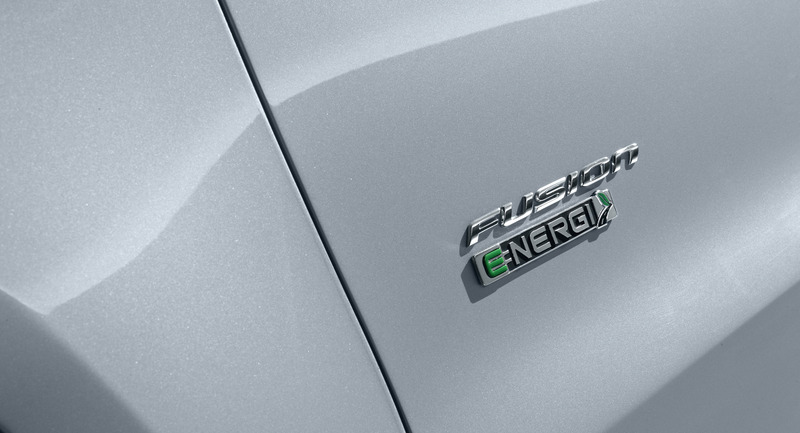 The All-new Ford Fusion brings alive the next generation of more expressive vehicles from Ford and is the first sedan to offer gasoline, hybrid and plug-in hybrid versions - each expected to deliver top fuel economy and an engaging driving experience. Featuring a sleek silhouette and fresh face, the all-new Fusion is the latest in a series of vehicles from Ford - following the 2011 Fiesta subcompact and 2012 Focus small cars - developed to satisfy customers everywhere who want leading fuel efficiency, helpful technologies and game-changing looks. 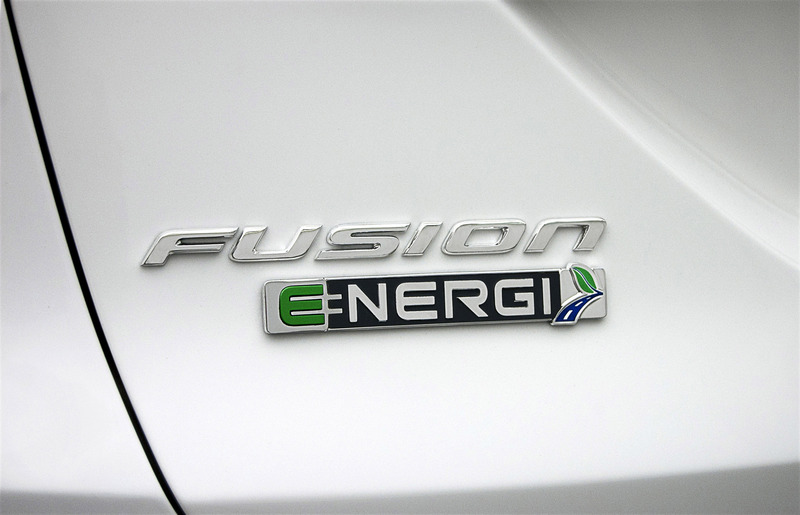 "Our vision for Fusion was clear - deliver the very best of what One Ford stands for," said Derrick Kuzak, group vice president of Global Product Development. 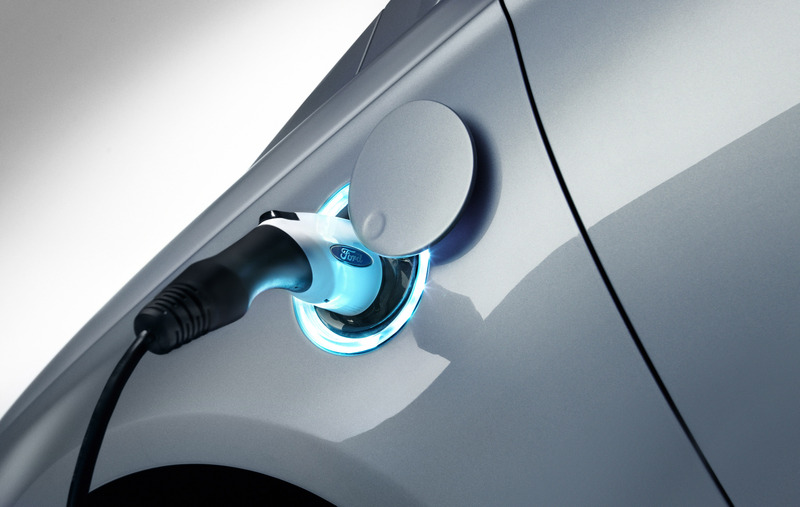 "We brought our global teams together around a blank slate with the charge to develop a midsize car with groundbreaking design and jaw-dropping fuel economy - one that featured technologies to help make our customers safer and better drivers. This car is the result." Ford Fusion is revealed in North America in S, SE and range-topping Titanium series and points to the next Ford Mondeo for world markets. 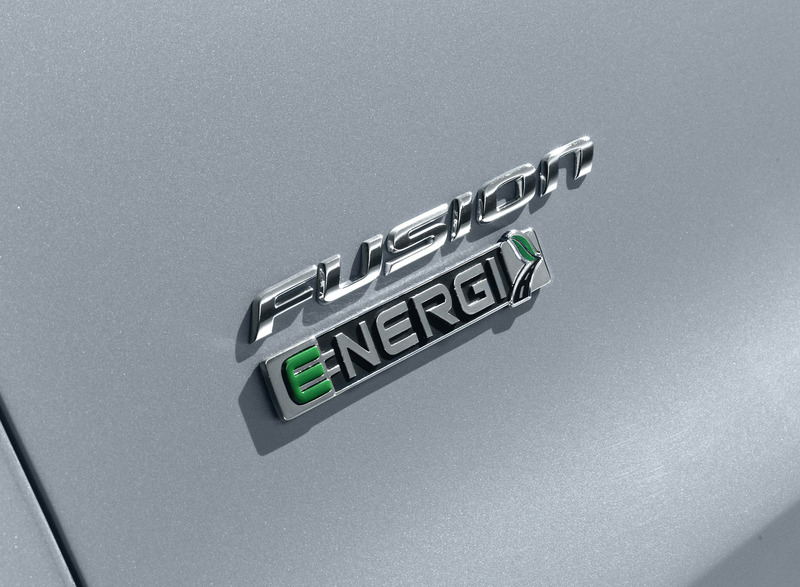 The new Fusion is expected to deliver best-in-class fuel economy across customers' choice of gasoline, hybrid and plug-in hybrid sub-segments, following through with the commitment by Ford to be the fuel-efficiency leader - or among the leaders - with each new model brought to market. The 1.6-liter EcoBoost is expected to deliver best-in-class four-cylinder non-hybrid fuel efficiency of 26 mpg in the city and 37 mpg on the highway. The 2.0-liter EcoBoost engine - paired with a paddle-shifted six-speed SelectShift Automatic™ transmission, available 19-inch wheels and tires, and all-wheel drive with the ability to send additional torque to the rear - is the Fusion performance option. 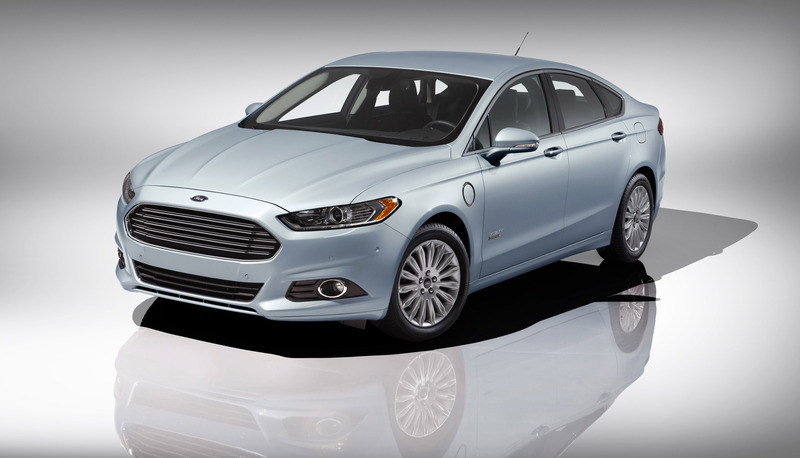 The Fusion Hybrid - 2010 North American Car of the Year - continues to innovate and evolve with all-new lithium-ion batteries that save weight and generate more power than previous nickel-metal hydride batteries, while raising maximum speed under electric-only power from 47 mph to 62 mph. The all-new Fusion offers the latest iteration of Ford's award-winning, industry-exclusive SYNC® communications and entertainment system, which enables voice-activated communication through a driver's mobile phone and interaction with the car's audio system. Both SYNC and MyFord Touch - powered by SYNC - help reduce the potential for driver distraction through voice-controlled functionality, allowing drivers to keep hands on the wheel and eyes on the road. "The previous Fusion was an easy purchase for a customer to rationalize," said Chris Hamilton, chief exterior designer for the next-generation model. "Our design goal for the new car was to give the mainstream sedan buyer a top-drawer visual experience, adding some emotional appeal to an already sensible choice." Additional passenger space was designed-in by moving the instrument panel toward the windshield, contributing to the cabin's airy, open environment. Thinner, lighter frames support the comfortable next-generation seats trimmed with fabric using recycled sustainable yarns. "The holistic goal of our craftsmanship process is to see that Fusion not only delivers a superior visual experience but also feels like quality to the customer," said Adrian Whittle, Fusion chief engineer. "This really is a driver's car," said John Jraiche, program manager. "Fusion is even more fun to drive with specially tuned electric power-assisted steering (EPAS), a MacPherson strut front suspension and an all-new premium-level multilink rear suspension - comparable to Audi and BMW configurations." Careful tuning by Ford's vehicle handling and ride team has yielded a Fusion with a dynamic character that will please a well-seasoned enthusiast while increasing the confidence level of less-experienced drivers. Fusion is designed with customer safety in mind. Engineers increased its body strength by 10 percent, using more high-strength steels such as boron, and added dual first-row knee airbags and adaptive front airbags that vent and tether to conform to a specific occupant's size, position and seatbelt usage. The most prominent example is Ford Fusion's front-end architecture, as the same car must face simultaneous - and seemingly conflictive - standards across regions. The car's front end is equipped to meet head-on and offset barrier standards for North America while still conforming to European standards for pedestrian protection - thanks to hours of computer modeling and 180 validating crash tests. Ford Fusion will be produced at Ford's Hermosillo, Mexico, manufacturing facility, soon adding production at AutoAlliance International Plant in Flat Rock, Mich. The car will appear in Ford showrooms in North America and South America later in 2012. Mondeo will be introduced in 2013 in Asia and Europe.